Bless the comedy gods: Dave Chappelle will host Saturday Night Live on November 12, NBC announced today. This marks his first time in that role, and he’ll do so alongside A Tribe Called Quest as the musical guest. 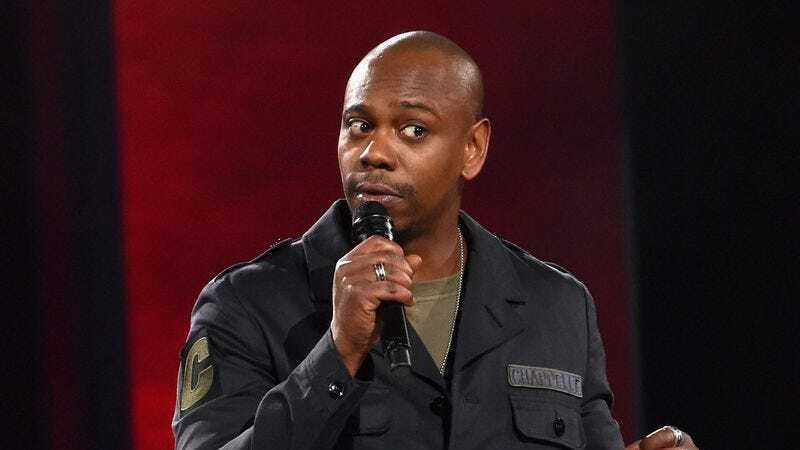 Chappelle has been largely absent from the television world following the end of his renowned Comedy Central series Chappelle’s Show, and his last movie appearance was in Spike Lee’s Chi-Raq in 2015. Recently, however, he’s been doing some small stand-up shows in New York. Meanwhile, A Tribe Called Quest will release what is being deemed its “final album,” following the death of founding member Phife Dawg, late next week. November 12’s SNL will undoubtedly have to tackle the results of Election Day coming Tuesday. This weekend, Benedict Cumberbatch hosts alongside Solange.